Rascally Cans! | Simon Says… You really should drink this! 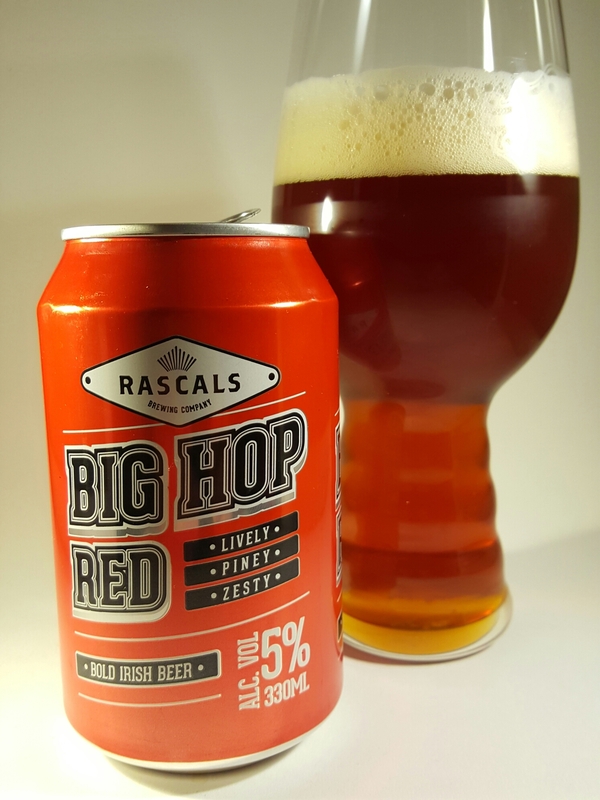 Rascals Brewing Company are the latest to hop on the new wave of Irish Craft Beer in cans. I’ve written about all of the three they’ve launched before when I was lucky enough to find them on draught. But, sure, no harm to reiterate that they’re all quality beers. The Big Hop Red is an appropriate one for the time of year when images of big men in red suits are still hanging around. 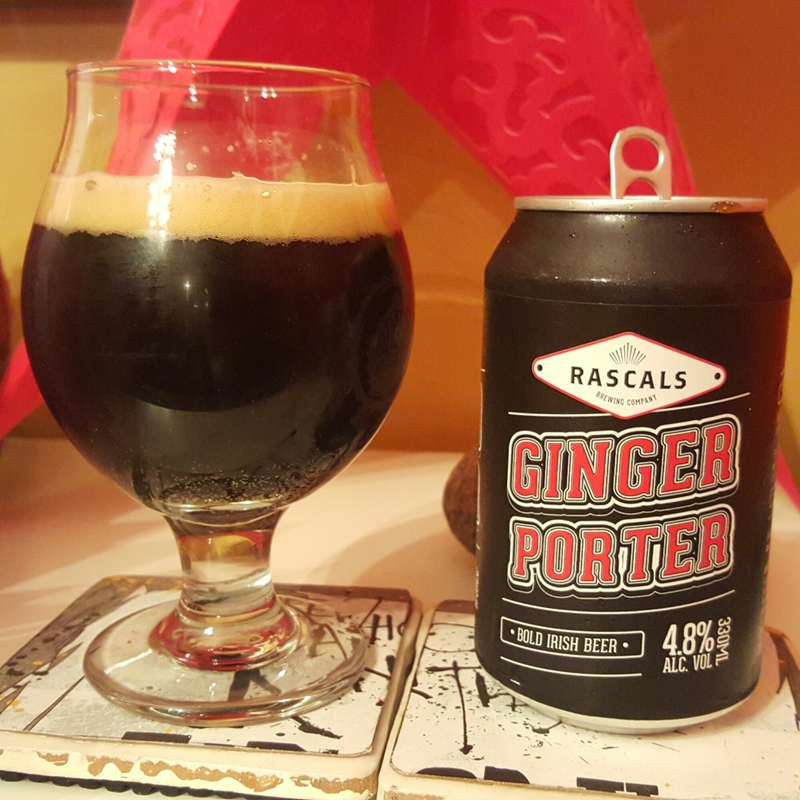 Ginger Porter is another lovely warm, spicy beer, you could be forgiven for thinking it was stronger than 4.8%, there’s a lot of bang for your buck. Speaking of which, at €2.60 these are serious value. 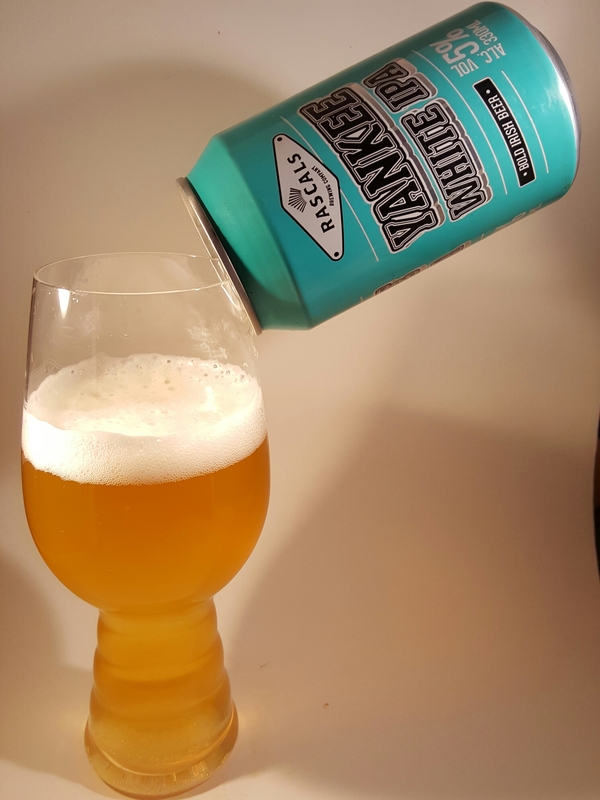 And last but not least, Yankee White IPA is delicious. Three really strong beers, nice one Cathal and Emma Rascal. Pick up a few for your New Year’s Eve party. Sláinte! This entry was posted in Uncategorized and tagged Beer, beer in cans, IPA, irish craft breweries. Bookmark the permalink. 10 Responses to Rascally Cans! Calling a beer a Yankee IPA does this mean it’s a pretty bitter IPA? Ha, not unpleasantly ( or politically ) so! Haha. I just meant is it an American IPA or more English. I was never keen on beer from cans but now wonder if this was because of the quality of the beer rather than anything intrinsic about the tin. These certainly look very drinkable. It’s the quality of the product for sure. Cans are actually the best medium for beer as no light or oxygen can penetrate. Yes, ‘good’ beer in cans is a relatively recent phenomenon, started by Oskar Blues in America, it does keep the beer fresher though! Oskar Blues Ten Fiddy is probably in my to 5 all time Imperial Stouts and its only canned. If it ever makes it that way do not miss it.